All masonry needs at affordable prices. Servicing Northern Ohio (East & West) locations. 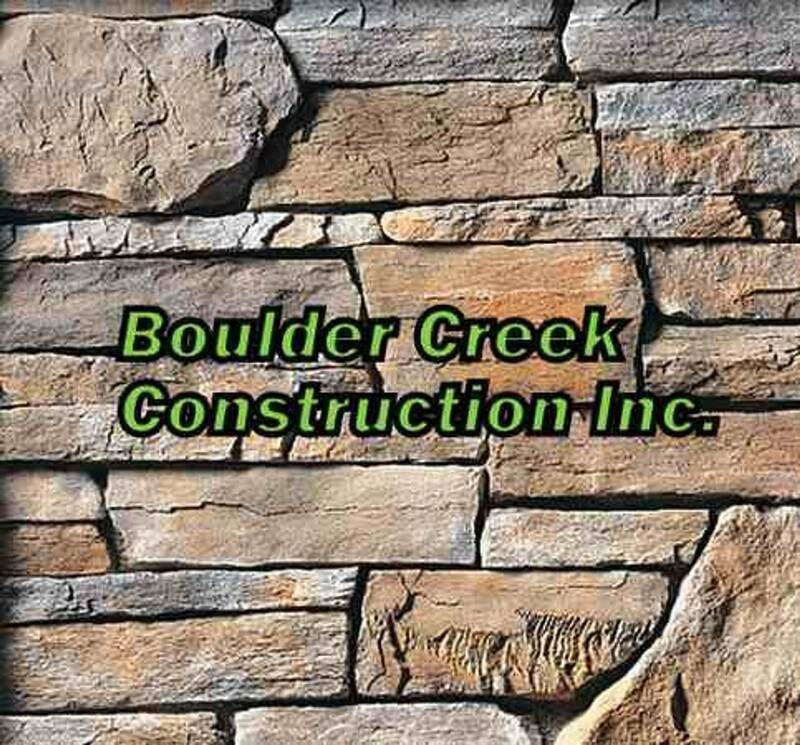 Any type of stone work needed for commercial and residential: Including- chimneys, fireplaces, concrete work, patios, driveways, retaining walls, rebuild of basement walls, waterproofing, brick & block new/restoration, columns , tuck-pointing, and MUCH more. Also specializing in culture stone. With over 20 years of experience, we take pride in all of our work, no matter how big or small a job may be. We are dedicated to our customers and guarantee complete satisfaction with the finished product. Concrete- Driveways, patios, sidewalks, etc. Tuck-Pointing of Brick, Stone & Block. Rebuild/ Repair Chimneys, Steps, Porches & Foundations..
We Install Chimney Caps & Dampers. Replace Sidewalks & Concrete Steps. Waterproofing & Repair of Basement Walls. All of your masonry needs!!! ** We accept cash and checks.